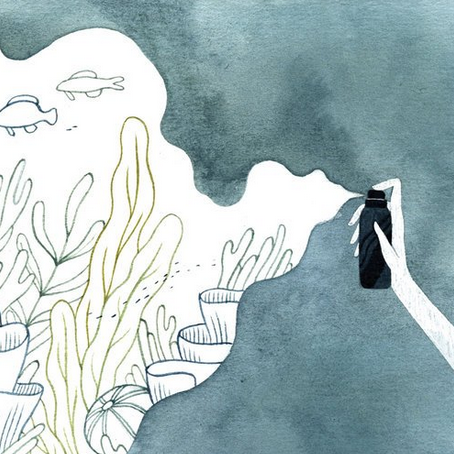 Is your Sunscreen poisoning the Ocean? 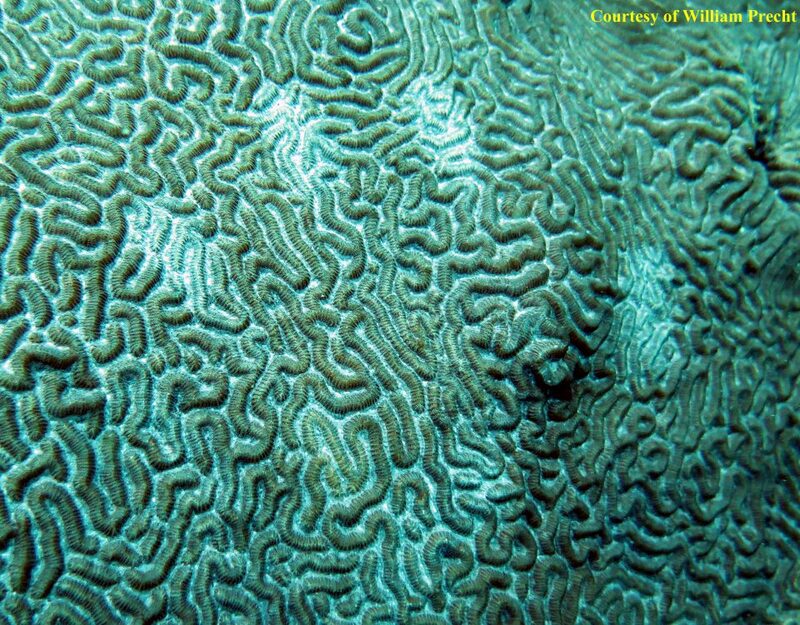 Most Sunscreens Can Harm Coral Reefs. What Should Travelers Do? 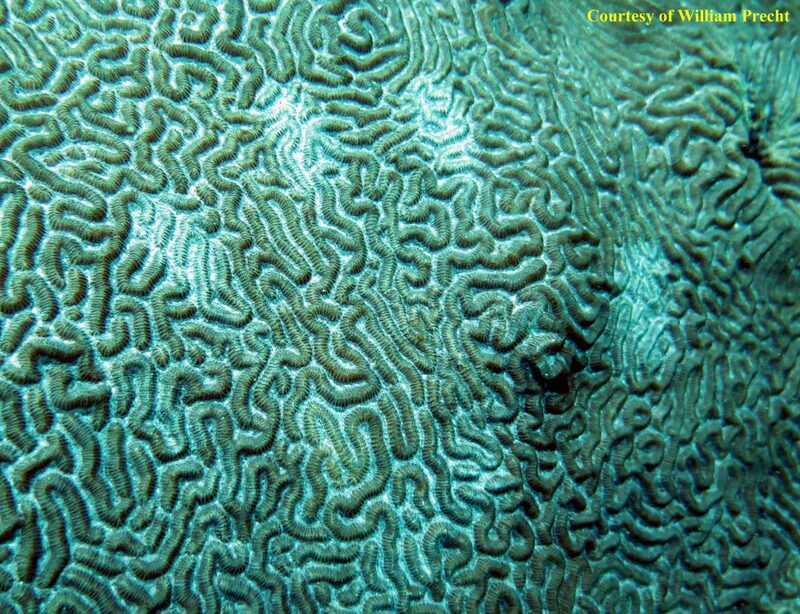 We need YOUR assistance … so do the coral reefs of the world and the wildlife that depend on them. Your donation in support of our work to better conserve and restore threatened environmental habitats and resources is very much appreciated.